Do you want to live in a neighborhood just a stone’s throw away from the best restaurants in the city? Or maybe just a few blocks away from a diverse collection of museums? But then again, maybe it’d nice to have a home surrounded by natural areas. Luckily, when you find a home in Linwood, you can have it all. Located in Downtown Forth Worth just blocks away from the Clear Fork Trinity River, Linwood has recently transformed into one of the most highly sought-after neighborhoods in the city. Take a look at some of the highlights of life here, and find your new Linwood home today with the help of the Wilco Team! One of the best parts of living in a city? Experiencing a wide variety of flavors and dishes. Linwood is home to many popular local restaurants offering a dazzling array of culinary cuisine. Curious about the foods you can find in Linwood? 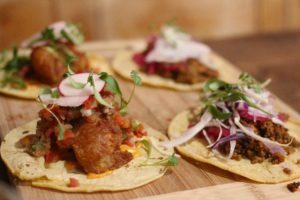 We recommend trying out some of the tacos from Texas-based Velvet Taco, grabbing a “Fort Worthy” burger from the Rodeo Goat, or building your own bowl at Oni Ramen. Once you’re full up on tasty food, why not top it off with dessert? Swing over to Steel City Pops for a sweet or savory frozen treat. 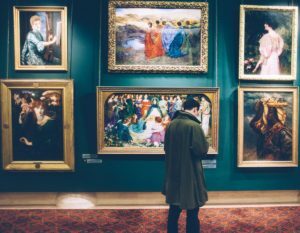 If you’re a big arts and culture fan or just looking for a weekend to kill, Linwood is just a few blocks away from a diverse collection of museums. Art, science, history, theatre, cowgirls — learn about it all in Linwood. 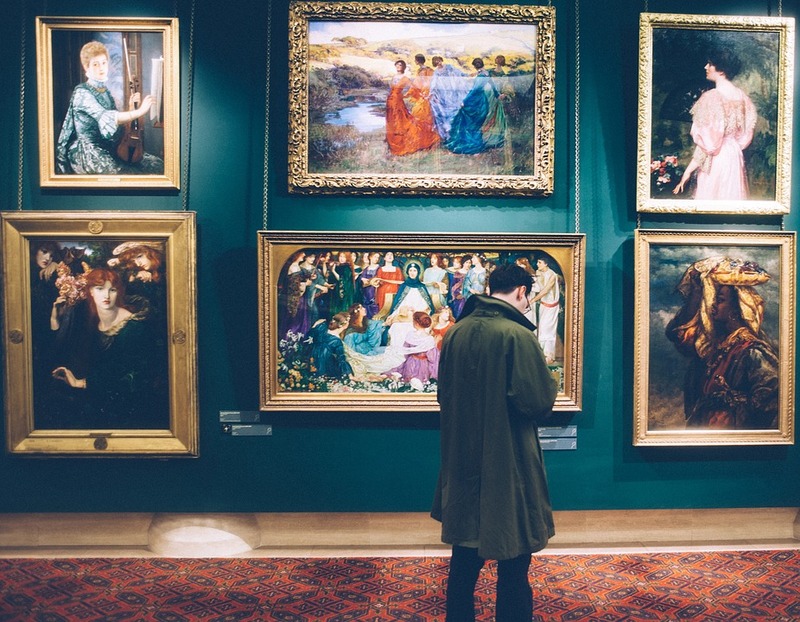 The most popular museum genre around the neighborhood is art, so why not visit them all? From the Modern Art Museum of Fort Worth to the Amon Carter Museum of American Art, you’ll find plenty of pieces to ponder. If art isn’t your cup of tea, try out the Fort Worth Museum of Science and History, take in a show at Casa Mañana, or even pay a visit to the National Cowgirl Museum and Hall of Fame. One of the great things about Fort Worth is all of the parks and outdoor attractions located within the city. 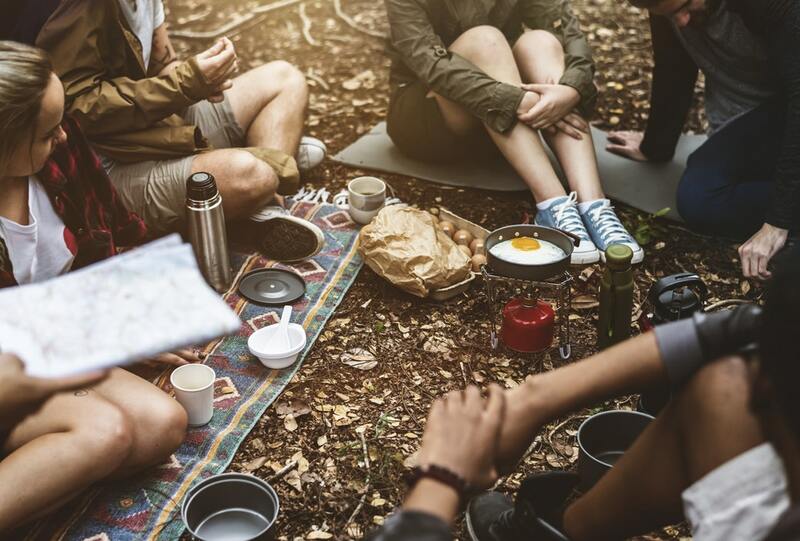 In the Linwood neighborhood, you’ll have plenty of access to waterfront trails, fishing spots, local flora and fauna, athletic fields, and more. Linwood Park is located right in the center of the neighborhood, providing residents with paved trails, grassy space, and sports fields. Linwood is also just a few blocks away from the expansive Trinity Park, which provides riverfront views, popular fishing piers, several playgrounds, and more. Other green spaces in the area include the Fort Worth Botanical Garden, Farrington Field, and Rockwood Park. If you’re looking for a modern city home right in Downtown Fort Worth, look no further than Linwood. With sleek, contemporary homes and tons of things to do, it’s one of the most popular neighborhoods in the city. Ready to find your home in Linwood? Give the Wilco Team a call today, and let’s get started!